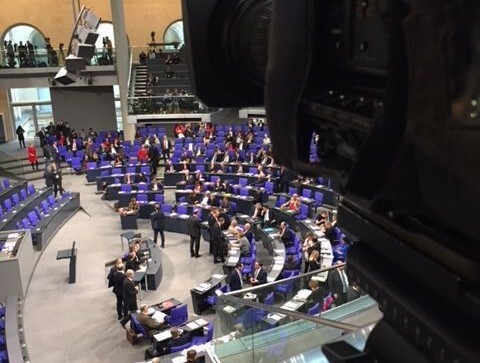 Surely bbs was asked to film the first constitutional conference of Germany`s new ministry. There they are, the newly choosen, right-wing politicians. Sometimes its hard to understand the democracy one put so much value in.